When you have an opinion or concern about a topic that may affect you or your community, there are ways to make your voice heard. Research your topic. Being knowledgeable about your topic is essential when you want to voice your opinion. Researching both sides of a controversial issue like the Pebble prospect gives you a better understanding, and shows that you are well-informed. Library resources – A school or community library may have what you need, or the librarian may point you in the right direction. Or search the statewide library at sled.alaska.edu. Internet resources – Use the Internet to research topics important to you. Be aware that many sites are biased one way or another, especially about controversial topics. Always try to find a “primary” resource, where a fact was first documented. Interviews – Talk with or email people who are conducting their own research, or who work for or serve on a board of directors. Interview Elders for their Traditional Ecological Knowledge. Use different ways to spread the word. Use email, phone, social media and letters to the editor to express your opinion. Make sure your points are clear and well-written. Don’t forget your legislators. Contact local, state and national lawmakers. It’s an important way to let legislators know what their constituents think. Contact members of the Alaska delegation to let them know your opinion. 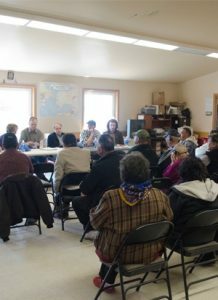 Many of the following agencies would play a role in permitting the proposed Pebble mine, and some are required to offer a public input period. 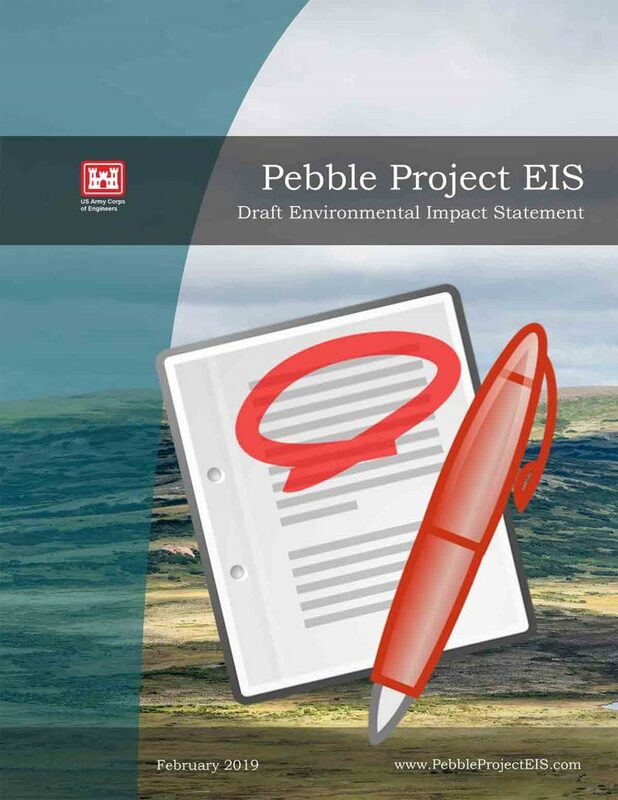 Pebble Limited Partnership, solely owned by Northern Dynasty Minerals, Inc. is the developer of the Pebble project. PLP executives have consistently expressed openness to questions and comments from the public regarding the project. One way to make your opinion heard is to submit it for publication in your local paper. Each publication has its own guidelines regarding length and submission process. Whether you are submitting comments to local agencies or in response to a call for input in the Federal Register, use these tips to make the most of your letter. Start early. Read the proposed rule or document carefully, underlining points you would like to address. Contact agency experts if you need additional information. Outline your comments, making sure they are directly relevant to the issue. Be clear about whether you are for or against the stated issue. Include your own personal experience to individualize your comments. If you’ve used articles or other documents for reference, provide copies or information about where to find them. Type or print your comments legibly. Review your comments for accuracy. Ask a friend or two to review and provide feedback. Submit comments by the stated deadline. Sign your name and give contact information. Anonymous submissions may be discounted.